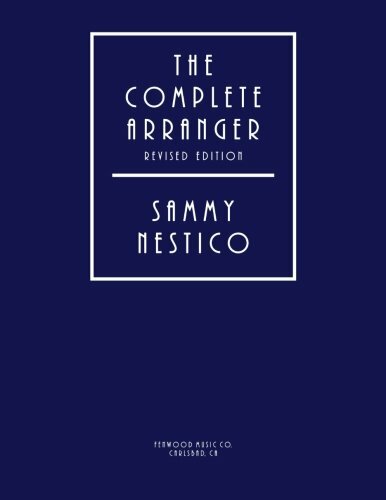 A reference guide and how-to hard cover book that no serious student of arranging should ever be without - comprehensive, practical and versatile. 2 CD's containing 100 tracks demonstrate solo and ensemble instrumental colors, textures and styles. The presentation is thorough and logical - basics first, specific components next, then advanced techniques for putting it all together. Includes chapters on special purpose instruments, making MIDI work for you, and the symphonic band. 430-page hard bound book and 2 CDs.